Nevada County Land Trust and the Placer Land Trust officials said Monday the proposed reservoir would ruin their projects to conserve land along the river. In what would be a reversal of irony, the lake-less city of Blue Lake could someday get a lake. 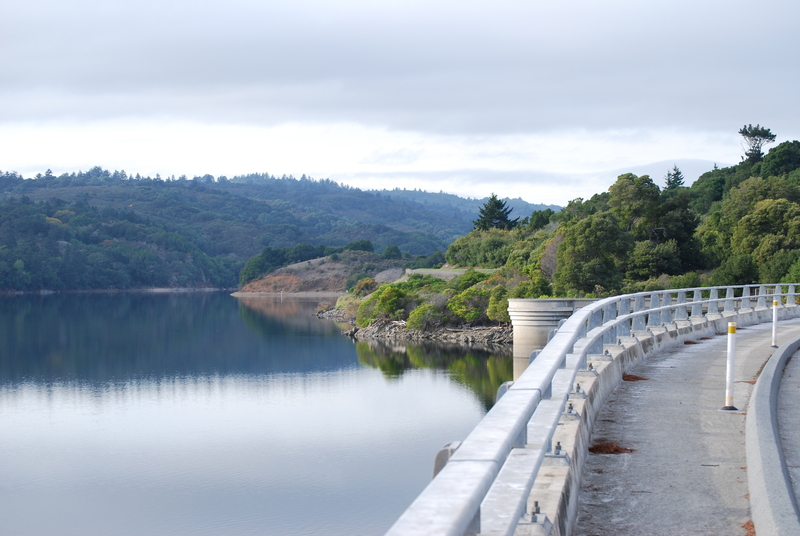 Creating a lake for fishing and boating is among the options explored as part of a process launched by the Humboldt Bay Municipal Water District to find ways to use its abundant water and not lose it to an outside interest. The water could also be put to use by expanding the district’s boundaries, be used for aquaculture, be piped to another area or used to increase flows for salmon in the Mad River, from which the system is supplied. National Archives and Records Admin. The Mendocino County Board of Supervisors is expected on Tuesday to approve general plan changes for a couple dozen property owners who thought the rezoning projects were included when the supervisors approved the update of the General Plan last August and who have been waiting ever since for the county to correct the error. 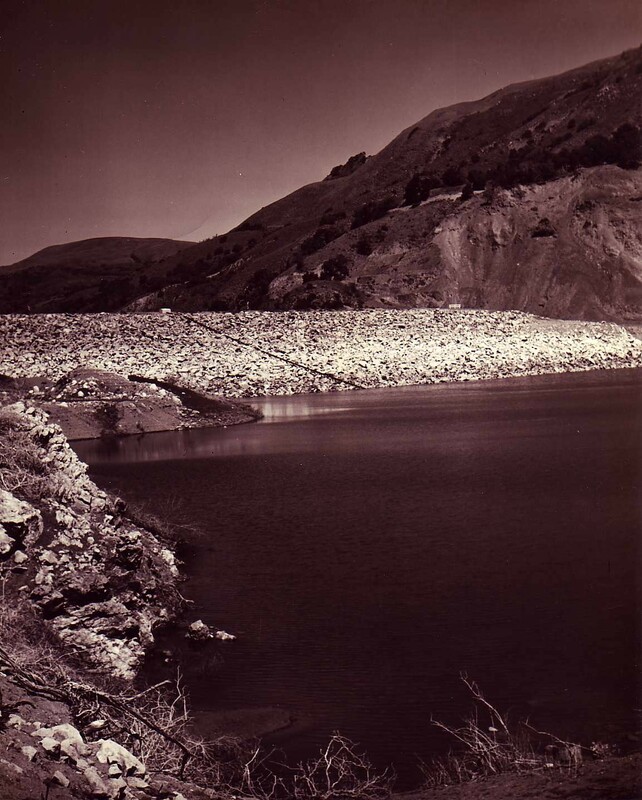 Peninsula bikers and drivers face nearly three years of detours when a popular section of Skyline Boulevard is shut down this summer to clear the way for improvements to the 122-year-old Crystal Springs Dam.